. Some guys are using #9 gauge. I find that pretty big. What do you guys suggest. 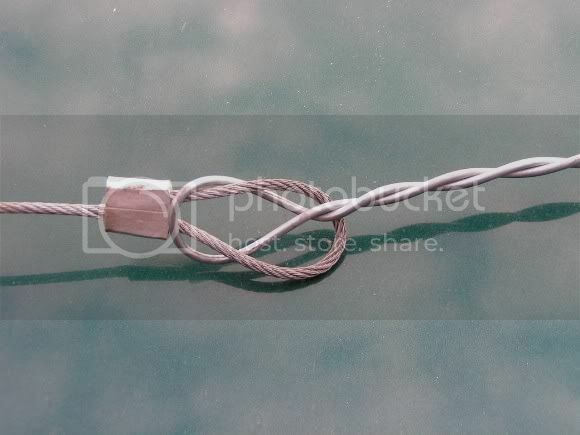 #11 I find good even make pigtails with 1/16 cable and holds up well. I use #14, twisted double with an electric drill, works good, flexible and strong.